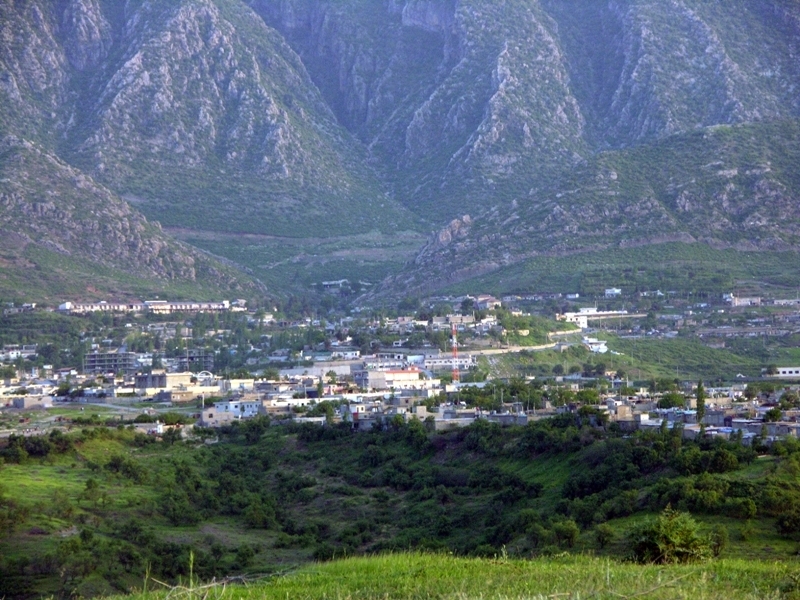 Duhok City is the center of Duhok prefecture (governorate) one of the main cities in Kurdistan Region. It situates north Iraq, (43.20 – 44.10) longitude, (36.40 – 37.20) latitude, close to both Syrian & Turkish borders. 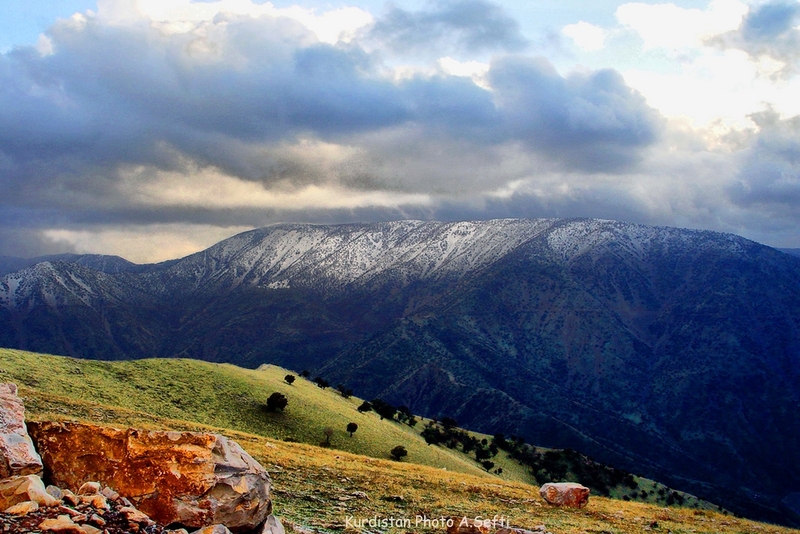 Duhok city is on the plane ground between 2 mountain chains, Shandukha from the south and Spi from the north, while mountain Seen stands on the east. On the west side, a plane area could be seen with a tourism environment. The majority of citizens are Kurds; they live peacefully with Chaldean, Assyrian, Armenian and Yazidi minorities. 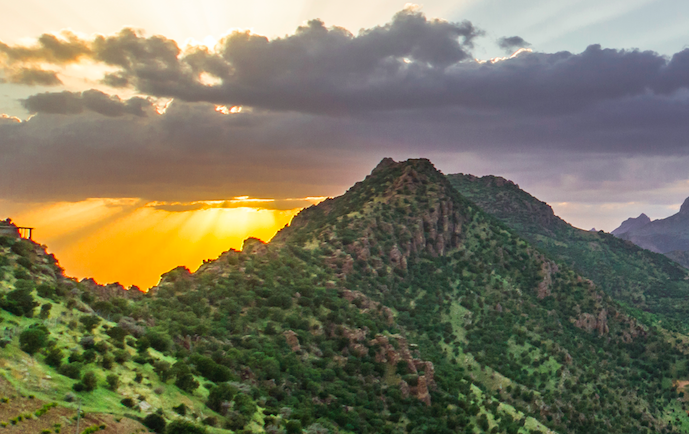 Duhok city is famous for historical sites in which sculptures could be seen on the rocks. 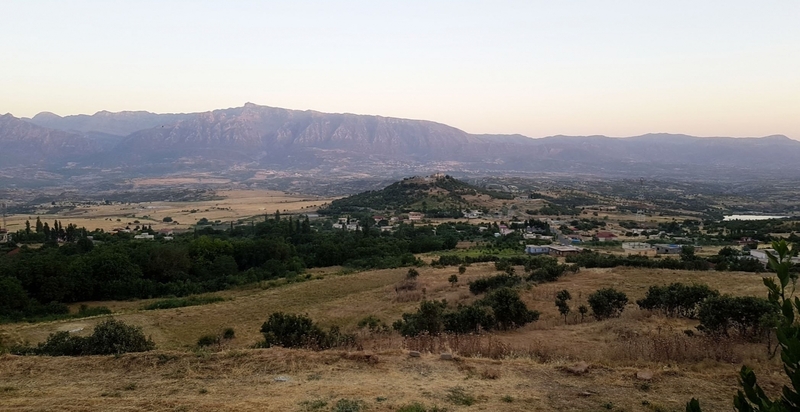 There are tens of restaurants, hotels, motels, historic and folkloric museums, Yazidic cultural museum, playground for kids, a small zoo, supermarkets; the city embraces Duhok University and many cultural centers. 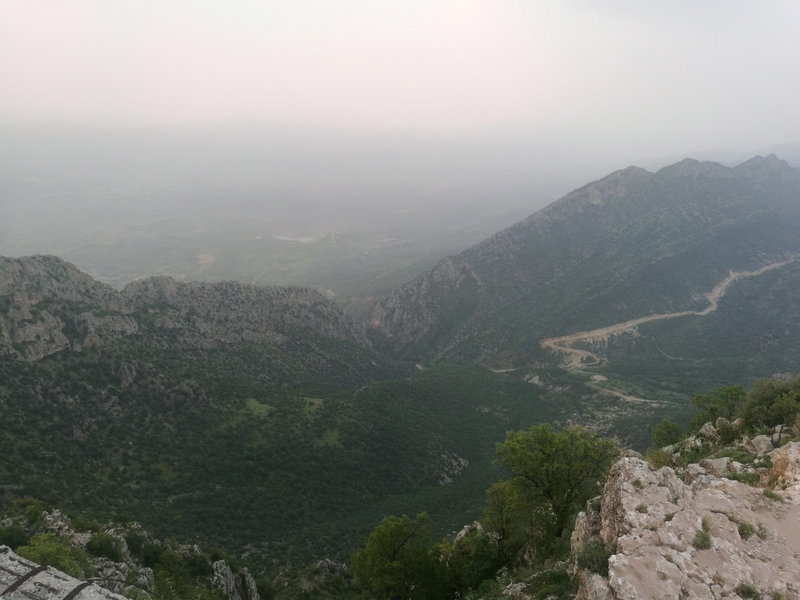 There are many historical and tourist sites in Duhok prefecture. Masjed Haj Ahmad: In the center of the city, considered to be the biggest Masjid of Duhok. Mart Alaha Church: Considered to be the oldest church in Duhok, situates near the Headquarter of Duhok University. Mazi Complex: This complex consists of a supermarket, hotel, motel, Dreamland fun city and open and roofed swimming pools. 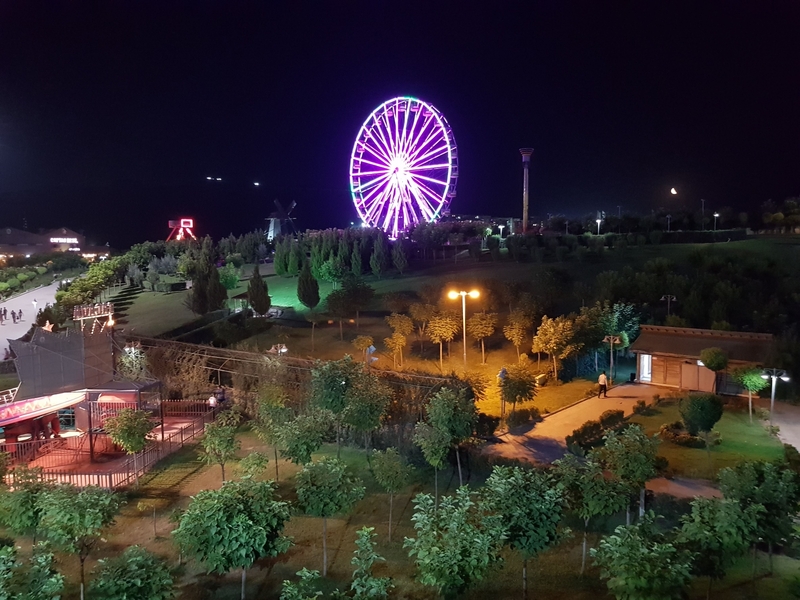 Azadi Park: Downtown near Duhok sports club, has a garden, restaurant, cafeteria. Zari Park: near Zari land motel groups, consist of a garden, restaurant, and a cafeteria. Badirkhanis’ public library: It is on the road toward downtown, consists of reading hall, rest hall and embraces nearly 120 thousand book titles. 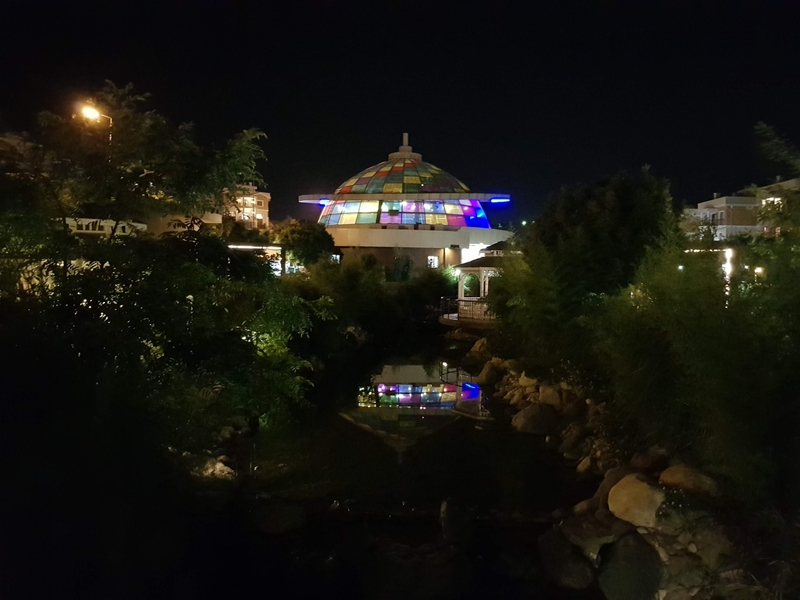 Duhok fun city: Consist of the garden, plays for kids, restaurant and cafeteria. 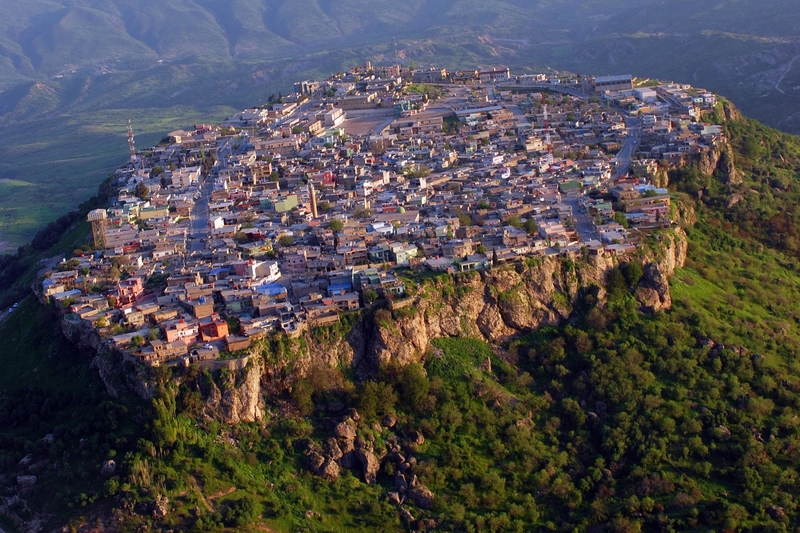 Zakho is the second largest city in Duhok province and lies just 50 km northwest of Duhok. The city is located 8 km west of Ibrahim Khalil border crossing with Turkey. 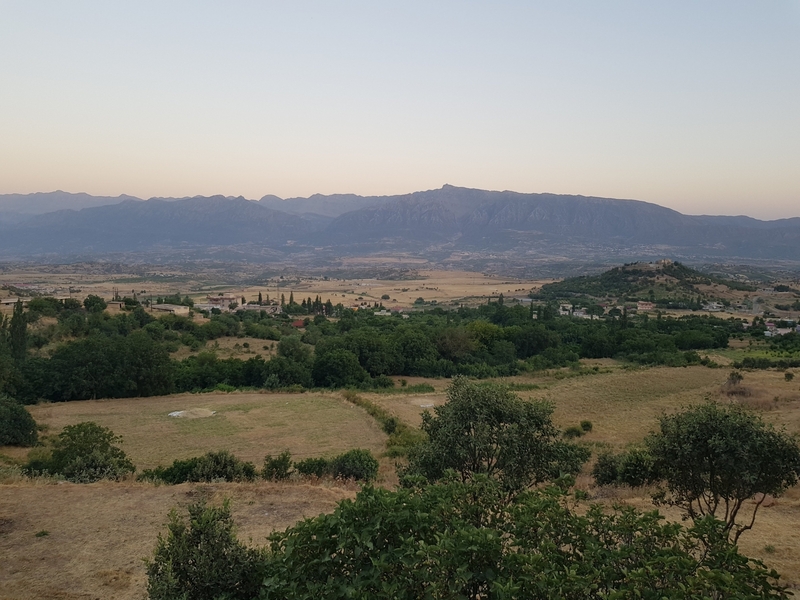 Residents of different religions and ethnicities have lived together in Zakho for centuries. 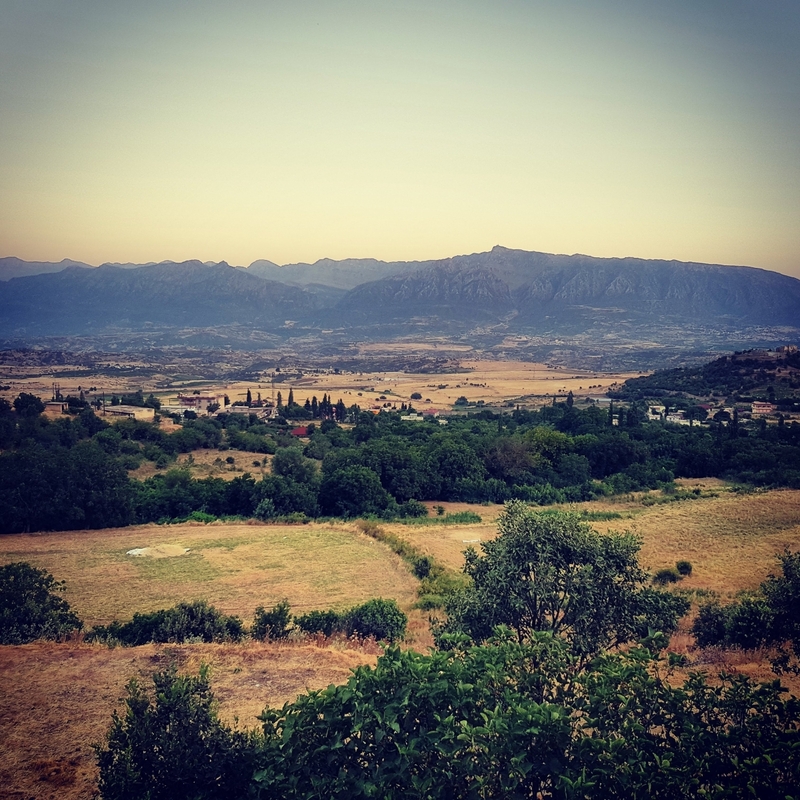 Sites of interest include Pira Dalal, an old stone bridge that crosses the Khabur River. 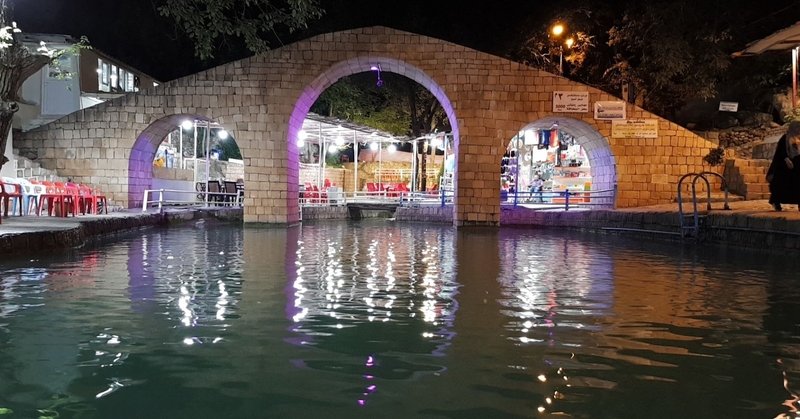 The river itself flows through Zakho and many believe that the ancient city was originally founded on an island in the middle of the Khabur. 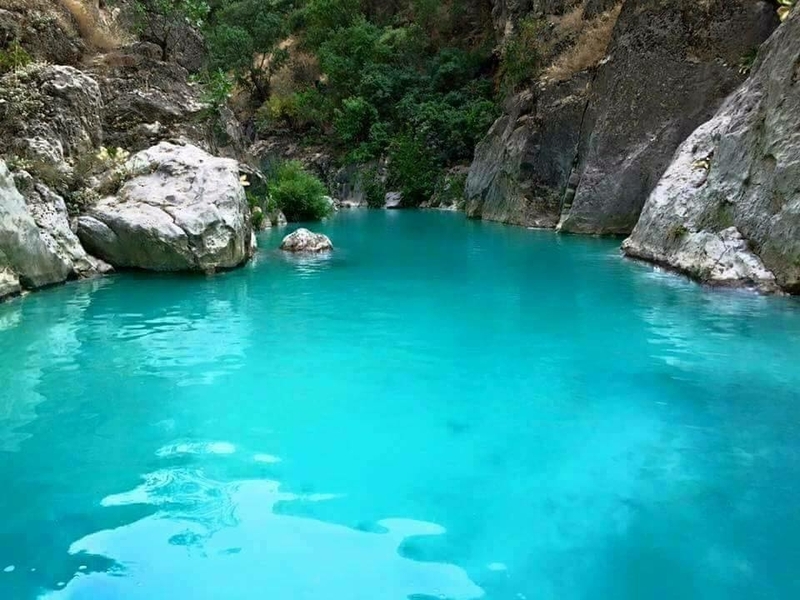 Zakho is also known for its mineral springs, which locals believe have medicinal properties. Dalal Bridge, or Pira Dalal in Kurdish, is an ancient stone bridge that spans the Khabour River in the town of Zakho. With a height of over 16 meters, the picturesque bridge was built using large river stones. In spring, many people visit the bridge and river to relax and picnic. 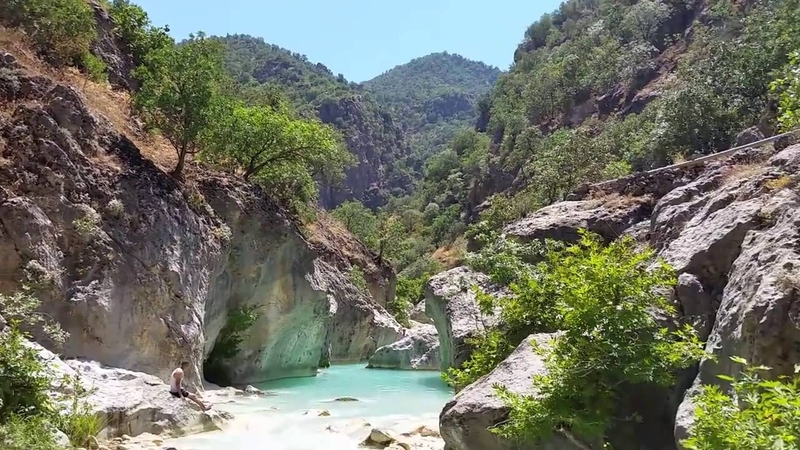 About 40 km northeast of Zakho, Sharanish is a beautiful waterfall surrounded by woodland. 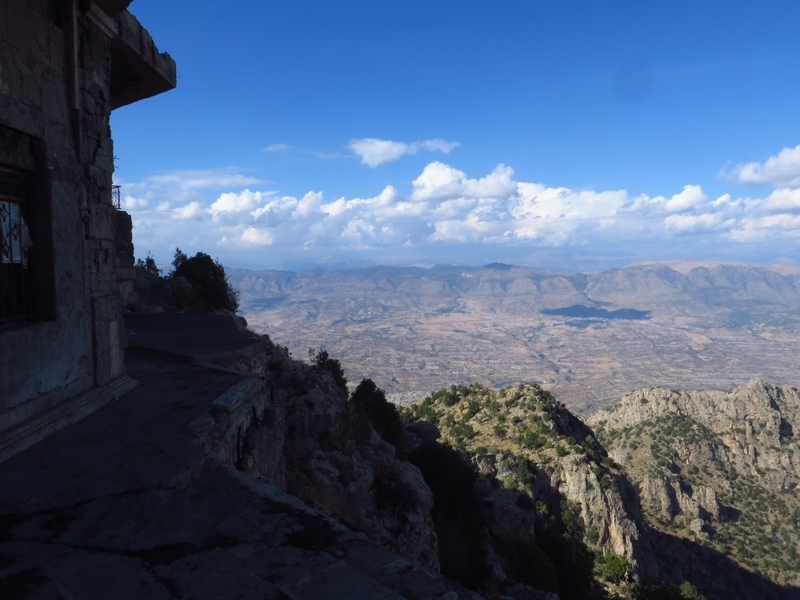 Temperatures never exceed more than 32C, making it a great place to visit during hot summer months. 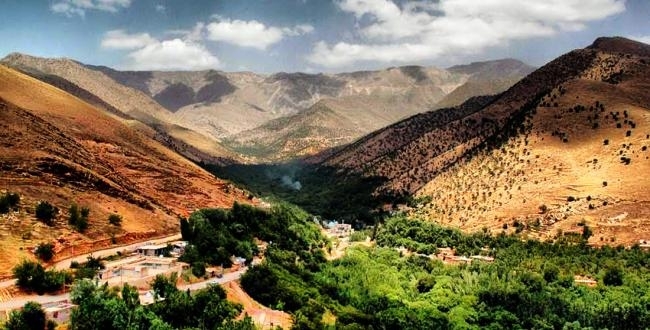 Kishani lies just 37 km east of Zakho and is known for its greenery and streams. 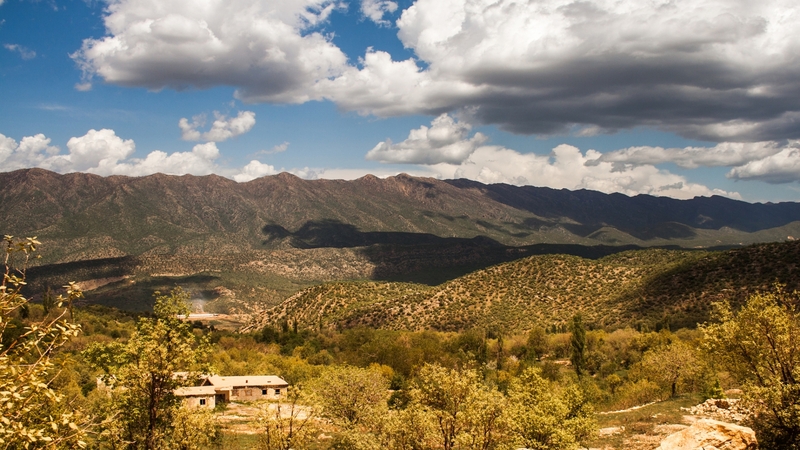 Consistently cool during the summer, Kishani is a popular picnic spot for tourists and families. 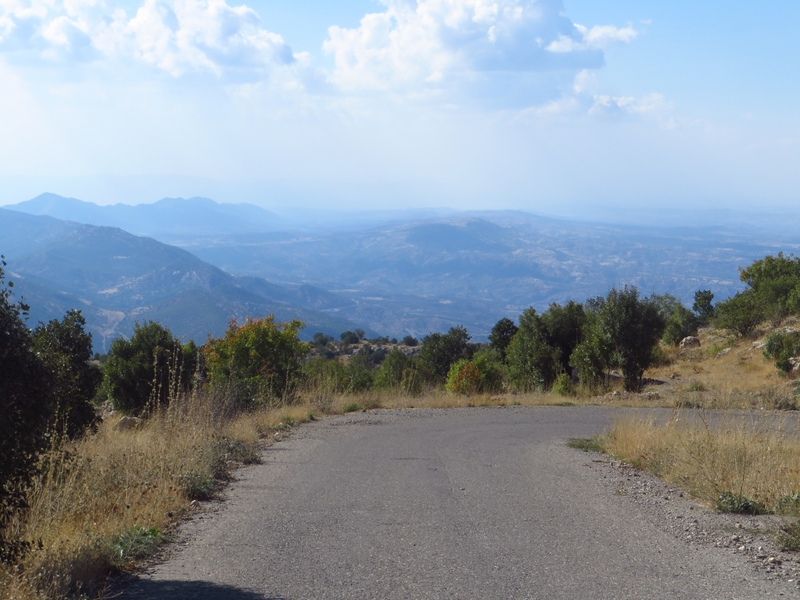 Bhere Cave lies about 45 km northeast of Zakho and 5 km from the Sharanish resort. 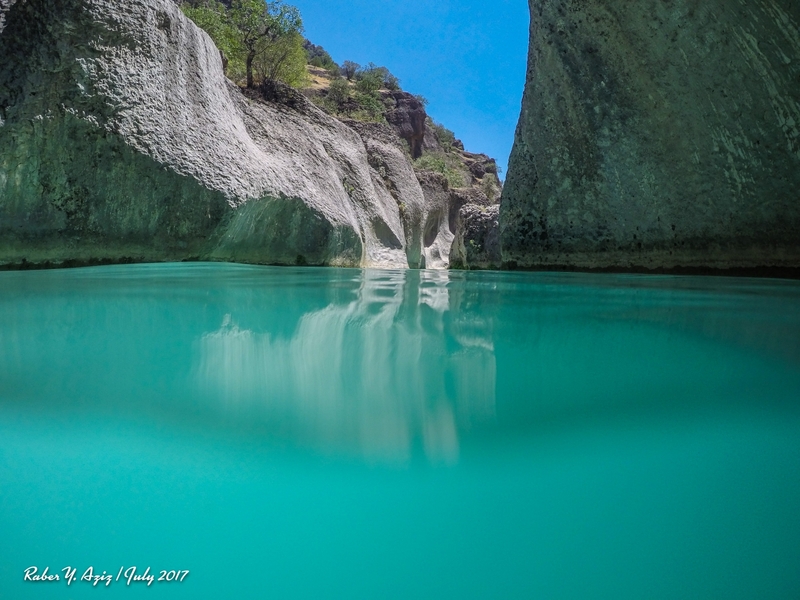 A small stream flows through the cave, which visitors can freely explore before heading to nearby Qasrok and Dashta Tkhi parks. 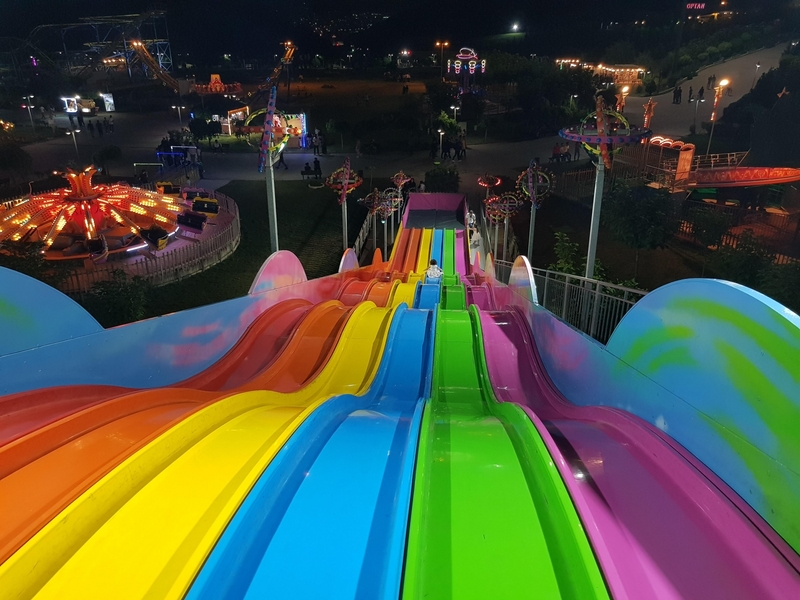 The biggest amusement park in Zakho, Happy is a modern theme park that provides a range of attractions for children and adults alike. Nestled in a scenic landscape, attractions include lakes, fountains, outdoor rides, indoor play areas, restaurants and a 5D cinema. 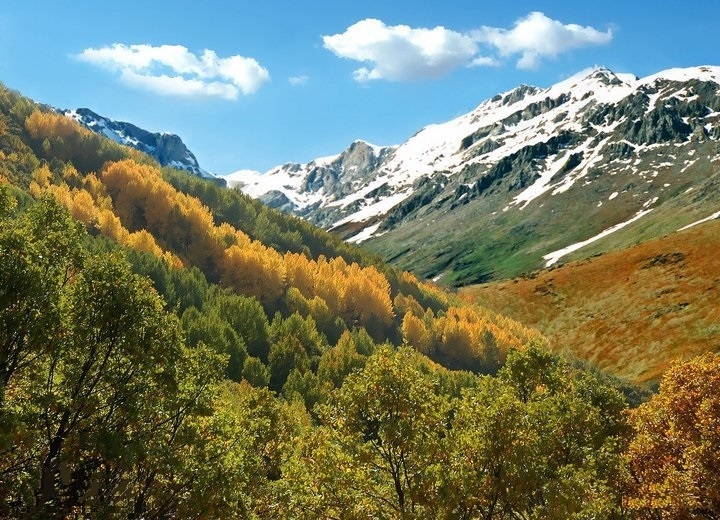 Shlin and Shilan is a cool, shady area known for its views, scenery and cool rivers. The above information is taken from here.